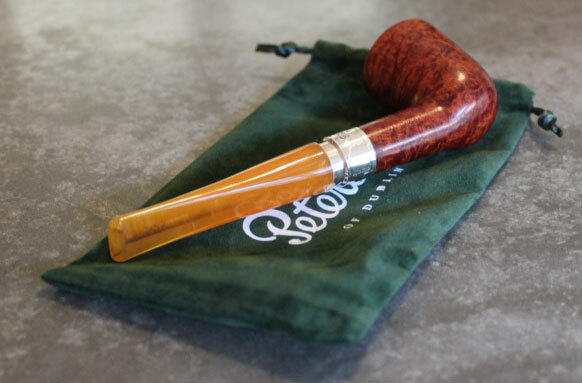 Show Off Your Peterson's Here! 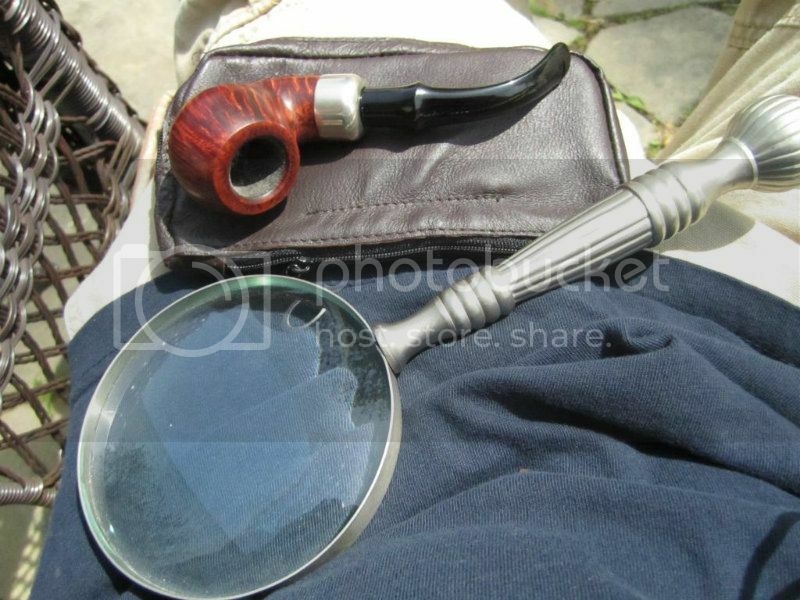 A lightning flash, a puff of smoke, a phantom, and a pipe dream." 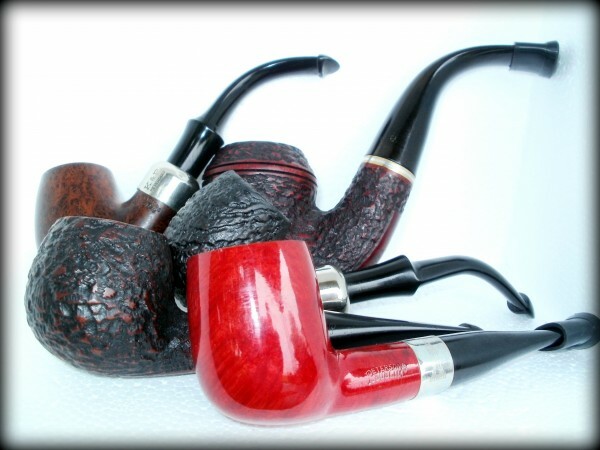 Here's a gaggle of Pete Kildares. These are all Petes. 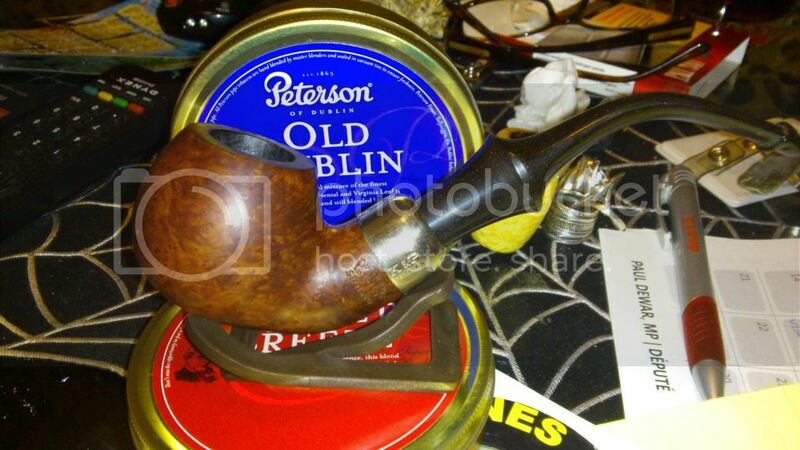 I have sold some of them and edited the Peterson collection down to 15 briars and 7 meers. 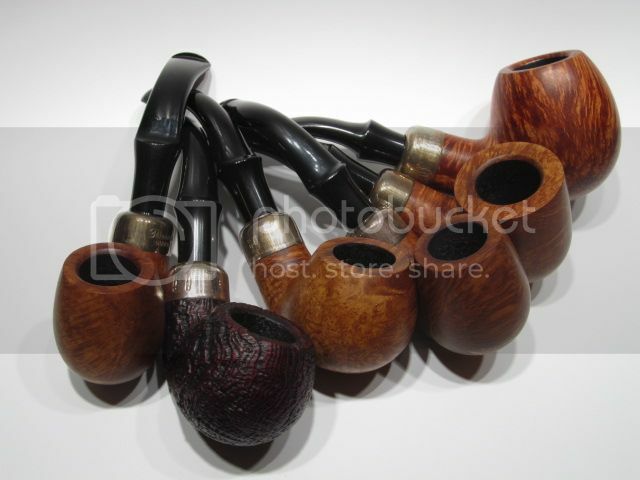 The ones I have left are fine smokers. 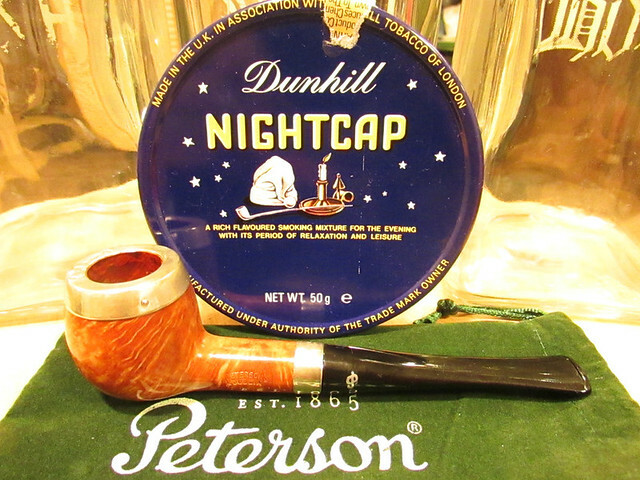 I recommend the natural finish with McConnell's Scottish Cake. 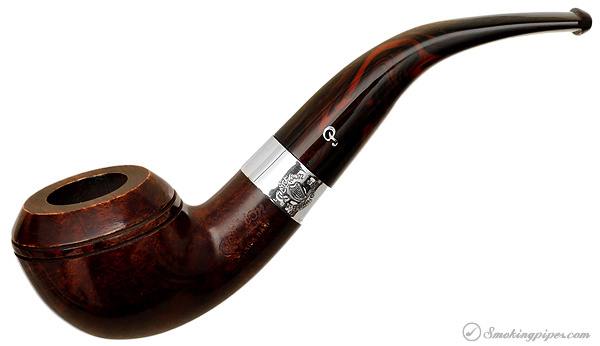 If the pipe is made of very aged briar (some are, some are not) and well broken in it is a remarkable smoke. Love my Pete's. Here's mine. Bought this one in April. 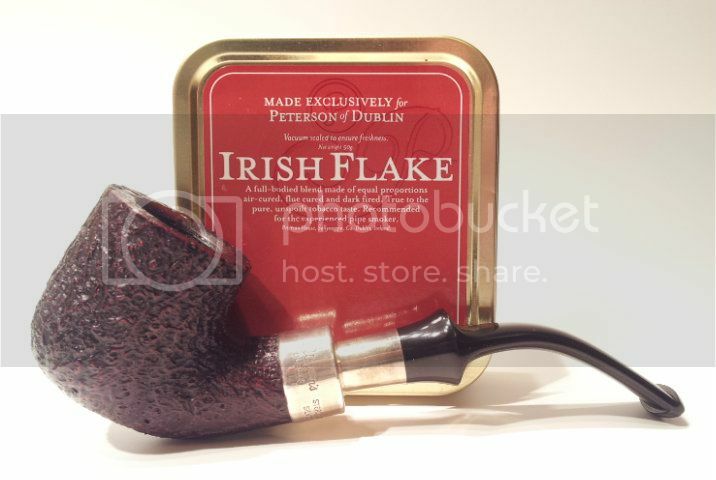 Just love the way it hangs from my jaw and smokes flakes very well. Damn Foggy, you have a ton of everything. A great bunch of Pete's everyone. 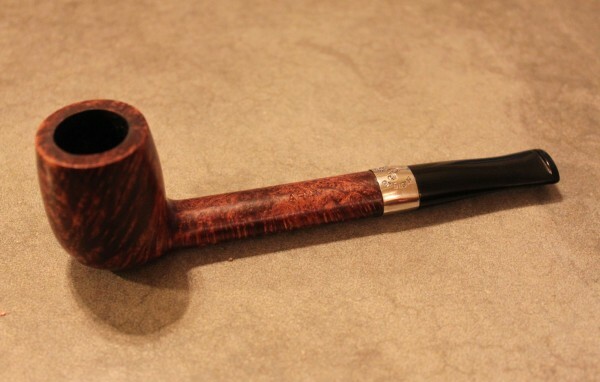 Thanks a lot Smokeybear - I am a definite fan of Peterson pipes. 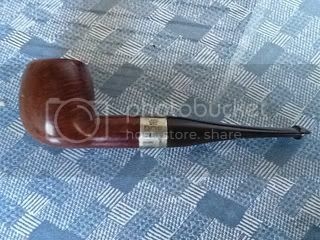 NIce - I was eyeing one like that on Alpascia! A beauty. Those were just the Petes on my desk, at the time. There were others. I had a problem with one or two of the spigots falling apart at times. 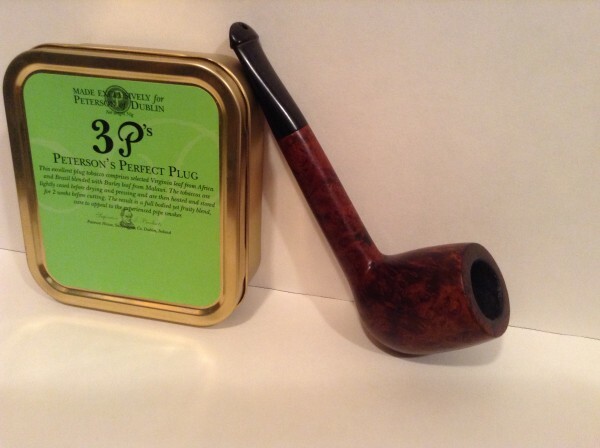 Their meers are the best I have tried. I have the complete set and would not part with them. 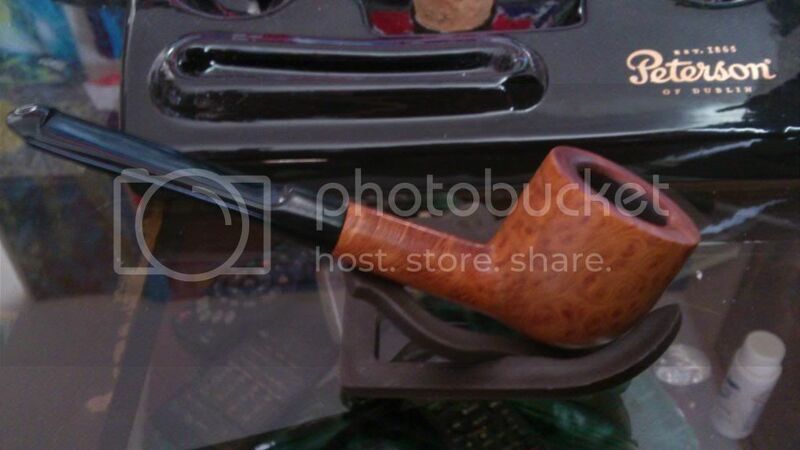 They have them made in Turkey to their design and the plumbing is superior to any other meers I have seen. 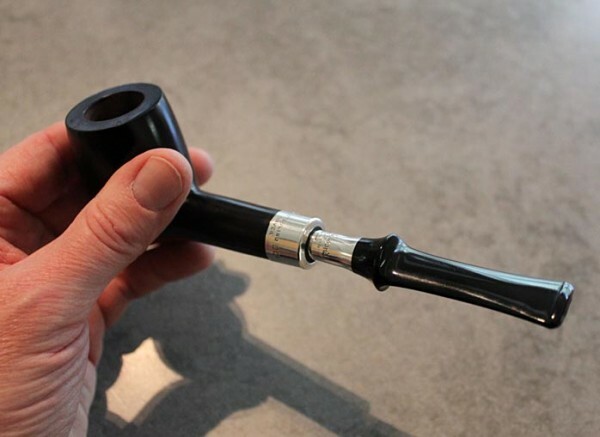 Does everyone know about the online Peterson International pipe club? A small but good bunch of guys with contacts at the factory. 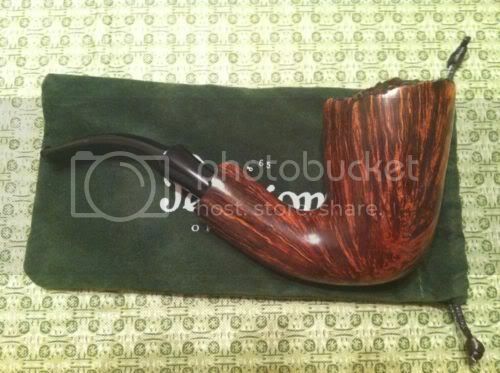 With the Twelfth coming up I just had to order it! 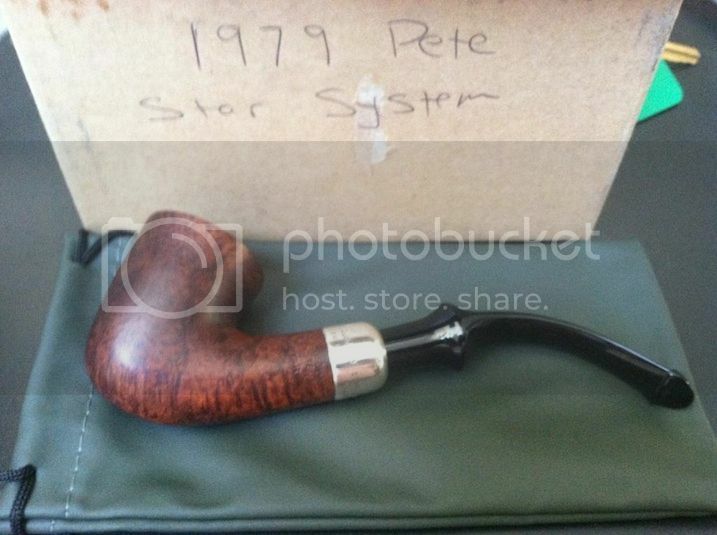 Peterson River Collection - Boyne. 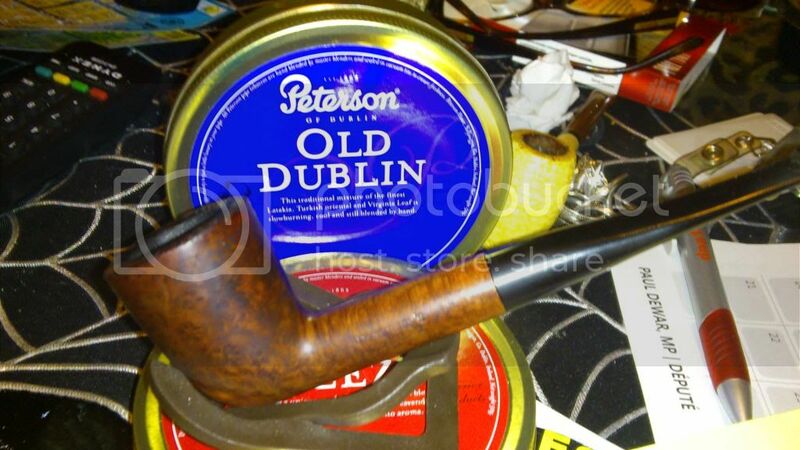 It says 'made in Dublin' and on the other side, '950'. 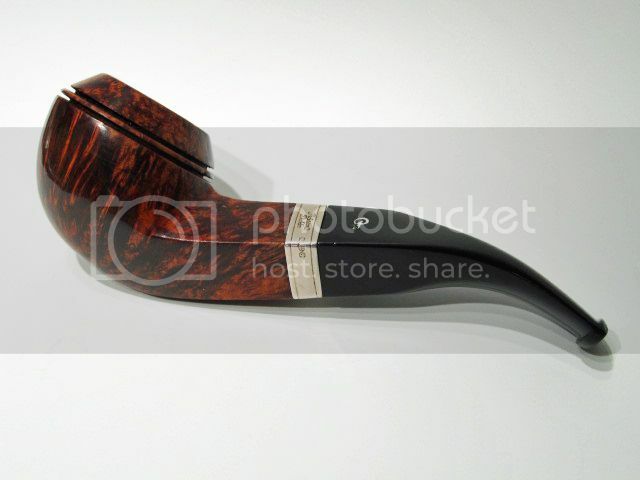 I like this pipe. 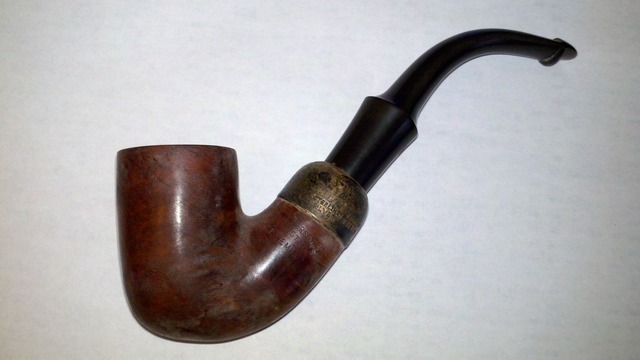 It is so old no matter which tobacco I use, it all just sort of tastes like the pipe. Its like it has made up its mind and doesn't want to change. It is. I see myself as more of its caretaker than its owner. Like a national park. I will use it and pass it to the next generation. Great bunch of Petes guys! Those are some beautiful Petes guys. 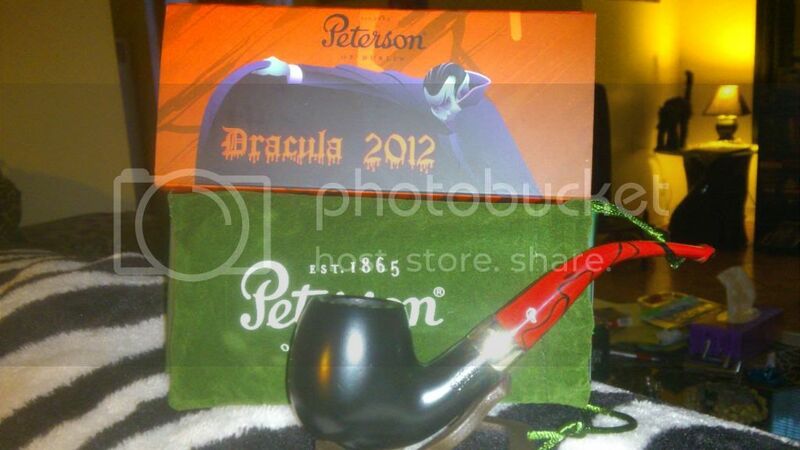 And I gotta say foggy, you have some great taste in pipes. 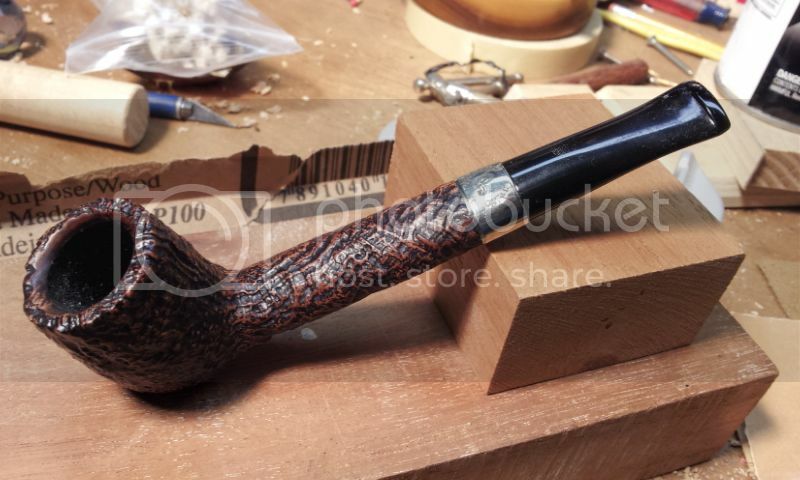 I smoke a little of everything in this pipe as it can't make up its mind and it smokes everything well, it's my only non dedicated pipe even my cobs are just for Lat blends. 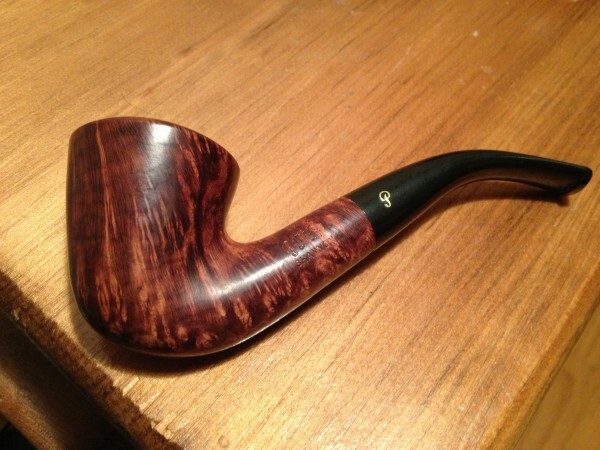 A great smoker. 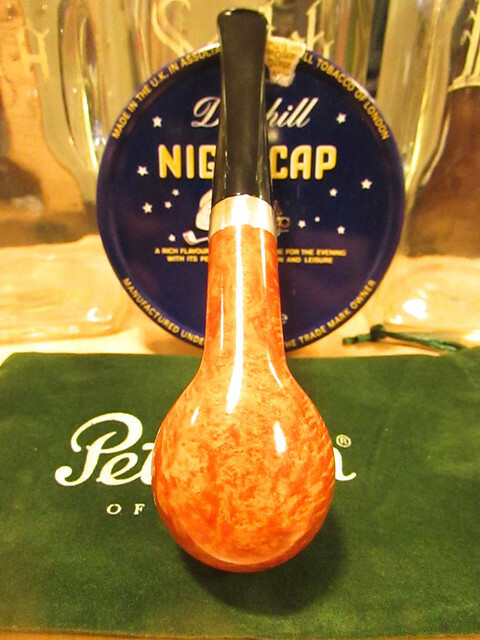 Beautiful Pete's captain the last three in particular speak to me love the rustication. 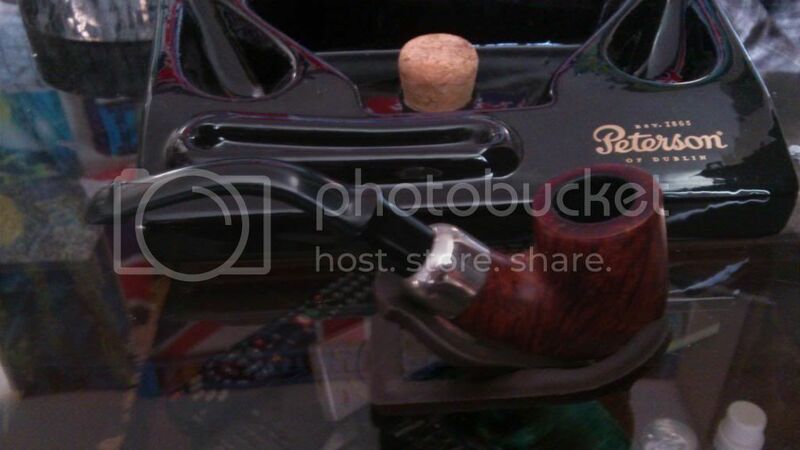 Foggy, that set of Peterson meerschaums in the back is awesome! 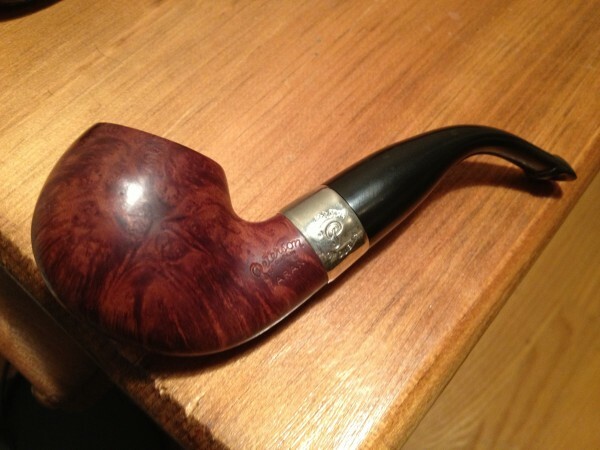 are the B11 bent brandies, and the Around the World bulldog commemorating Ireland. 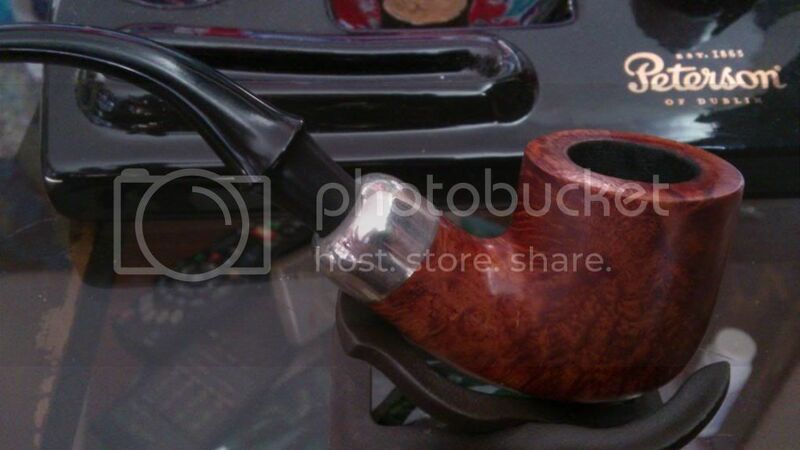 If you have a Peterson, you have a good smoking pipe. 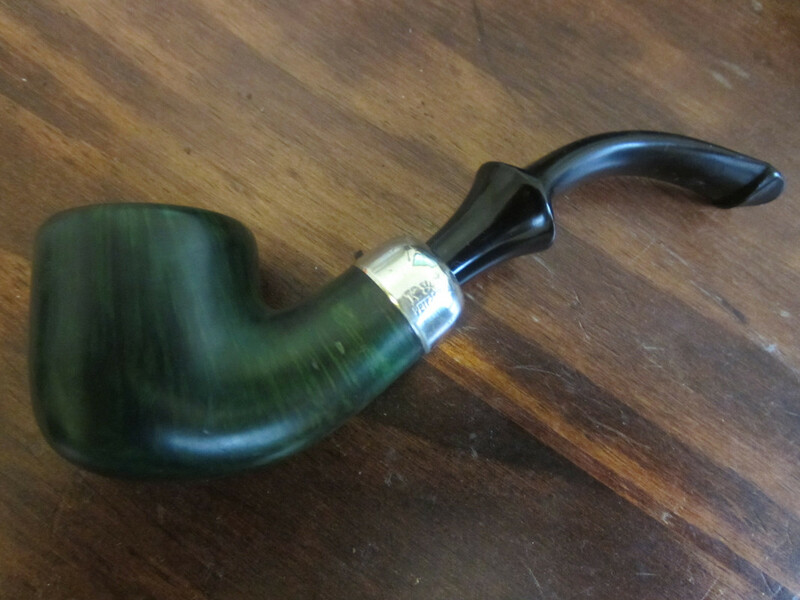 Here is the start of my Peterson collection! 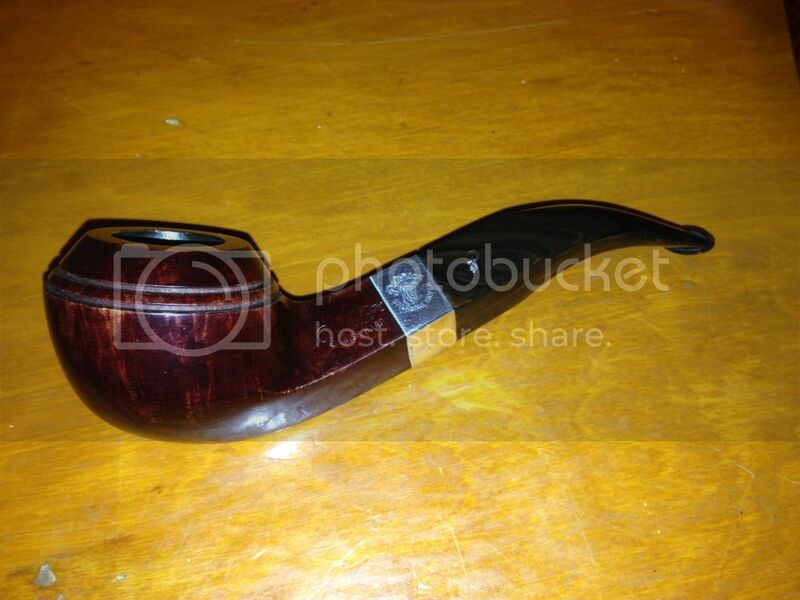 The Sherlock Holmes SQUIRE is the favorite pipe in my entire collection. 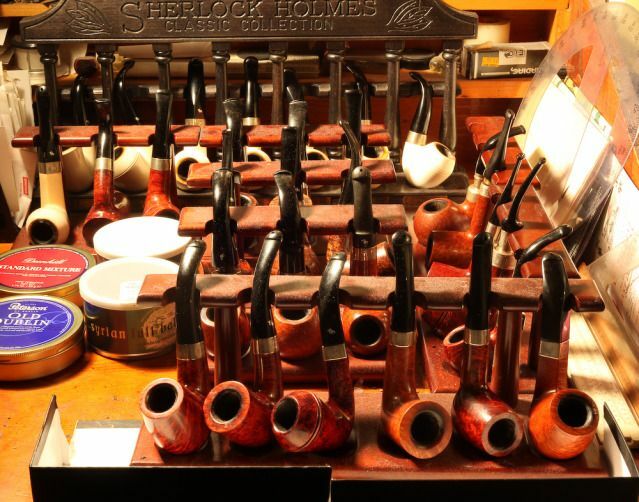 These are all devoted to English Blends other than the Around the World pipe which is for aromatics. 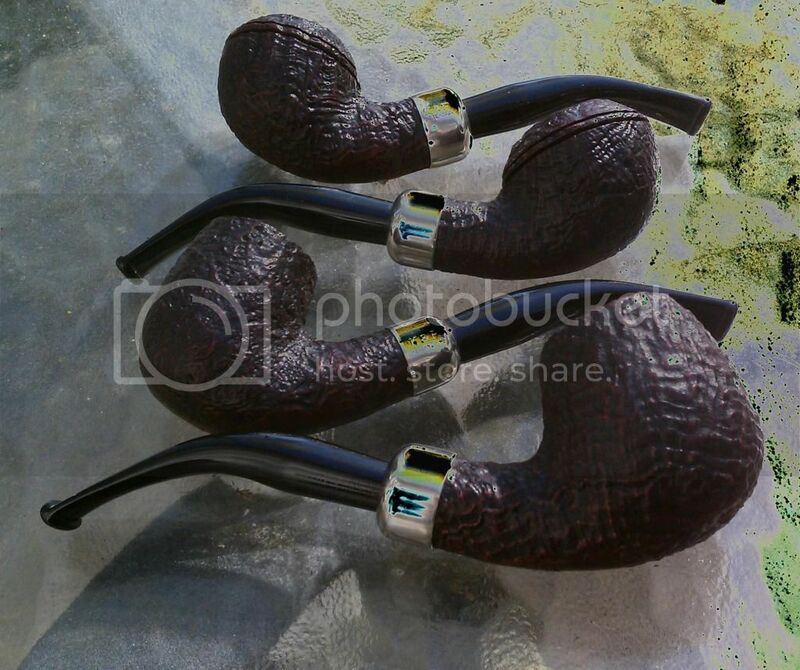 Here is my small collection - Killarney Red 69, Kildare 999, Kapet 03, . 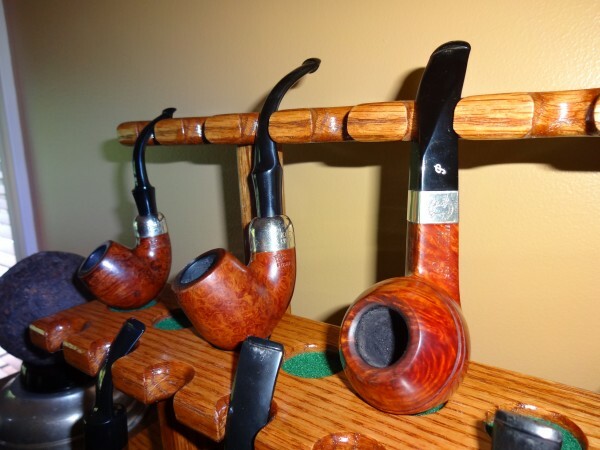 Foggie that is a wonderful collection. How many years did it take? OOOPS - double post, sorry. Bull, love your Teddy quote. 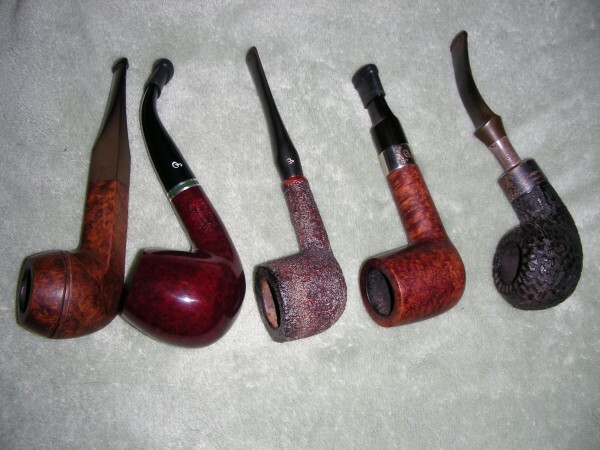 My favourite is the Harp 999 though, love the way it sits in the mouth and feels in the hand, but I love them all. 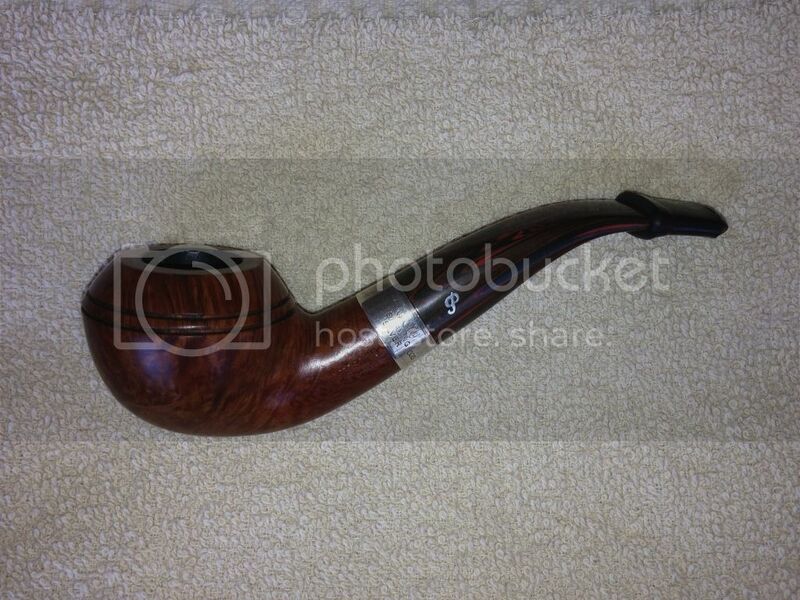 One of my first pipes. 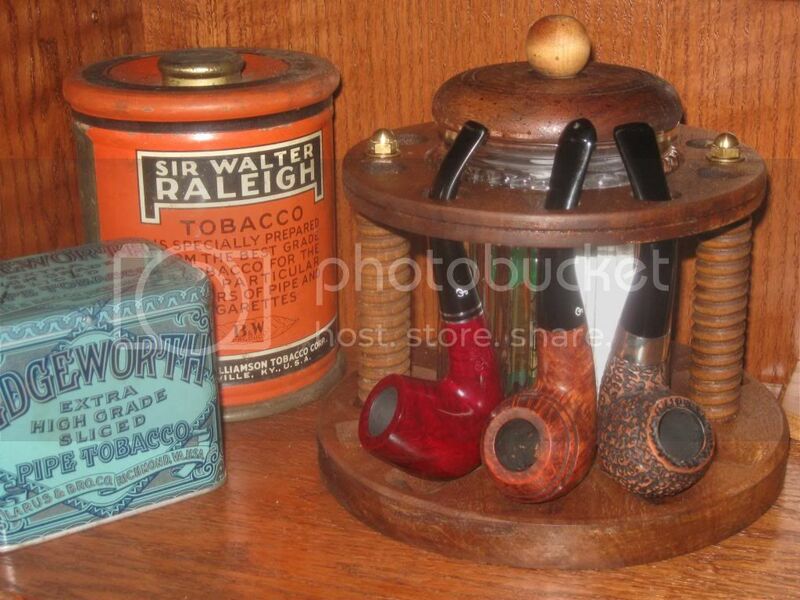 Nice collection - love the Peterson ask tray too. 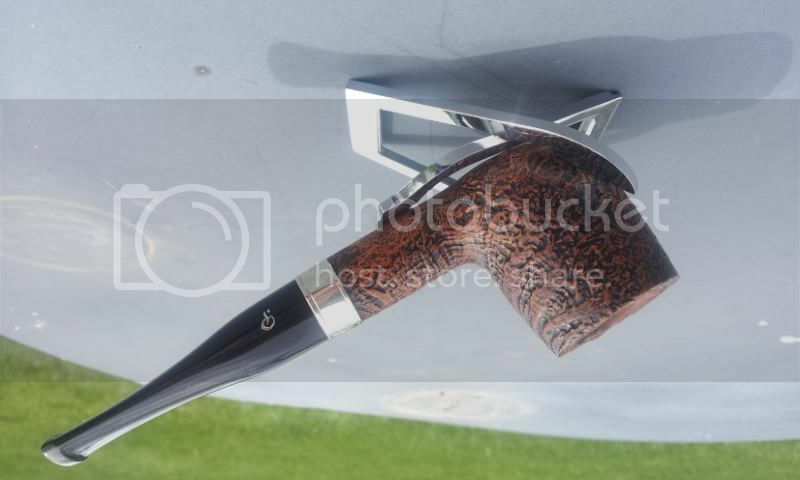 Beautiful collection strage1 and brilliant photography. Thanks for sharing. 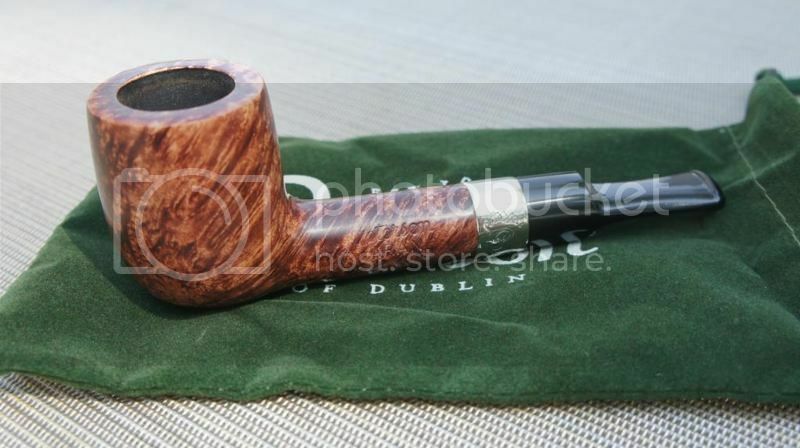 I'm not crazy about their Calabash but man, presented like this, wou ha! 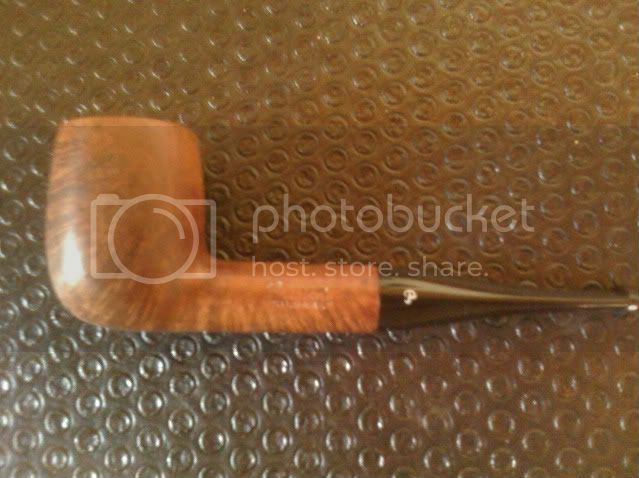 I'm in Calgary right now, walked past a store called international pipe and cigar, walked in, turns out it's closing. 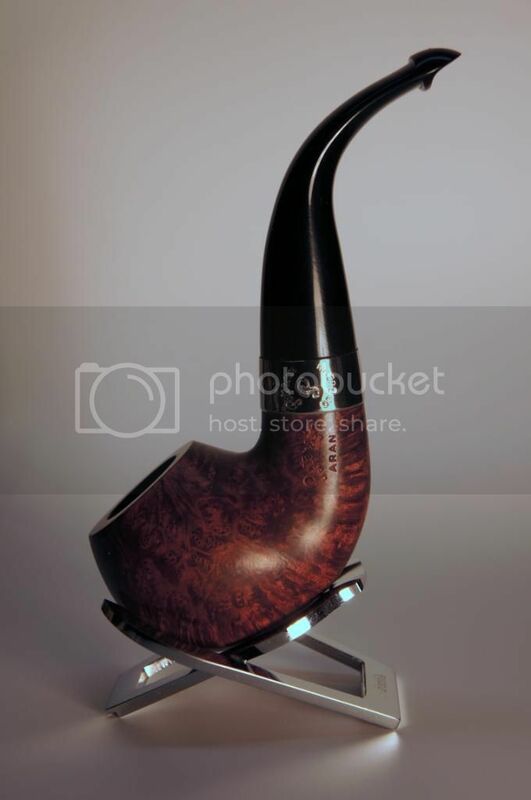 The shop owners mother almost got me to buy a kind of churchwarden looking pipe as everything was more than 50% off, but then at the last minute I was thinking this really looks like a chick pipe, then looked closely and saw it was called a lady lulu. 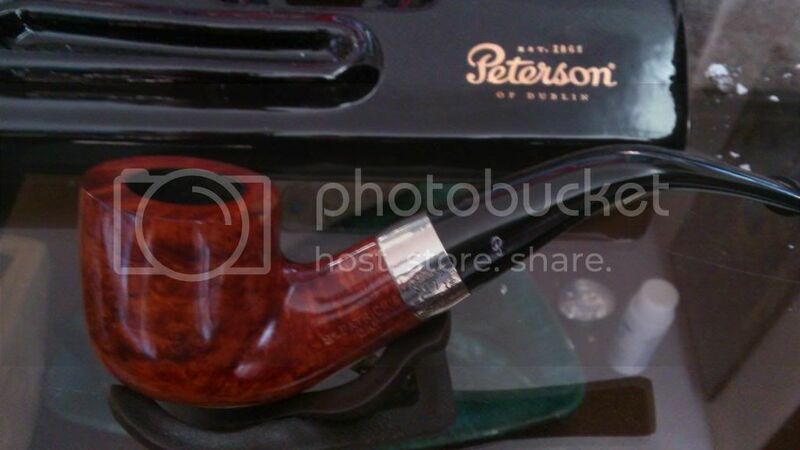 I expressed my admiration for this peterson though in the case, she said I could have it for the same price, 49$. I decided to get it, so she told her son she was selling it to me for 49$, he's like mom!! I can't sell it that cheap I paid more for it than that! So he tells me he has to charge me more, would I pay 60$? 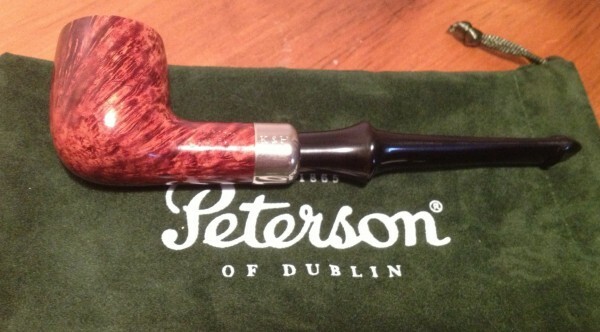 I'm like of course it's a peterson. 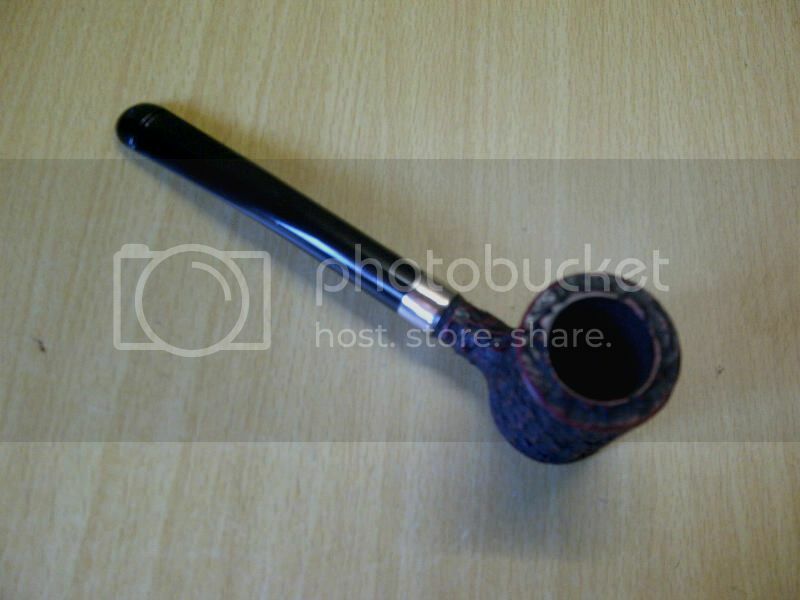 Just found it online for 125 pounds, my "Sunday" pipe, I think this is going to be for Christmas cheer dedicated. 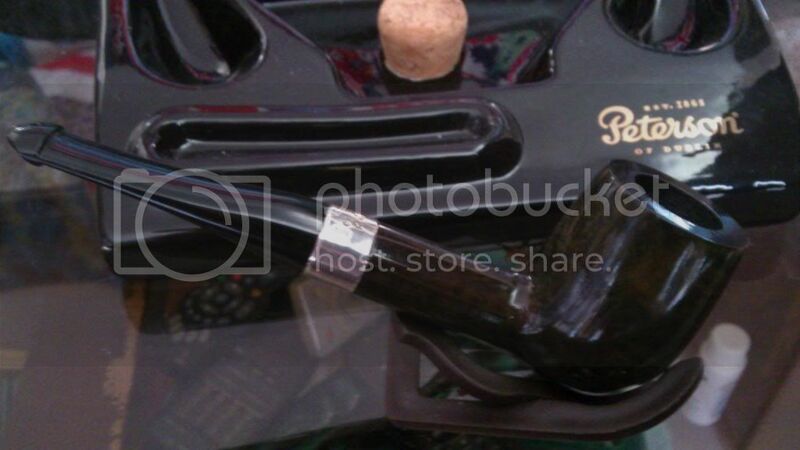 Plus she threw in a nice pipe lighter to boot I was going to buy. 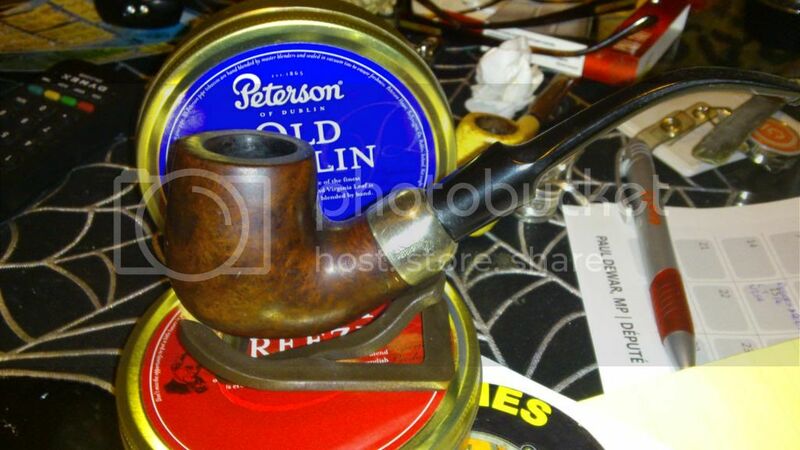 Here she is, peterson great explorers series "shackleton"
Nice pipe Andrew, and a great deal. 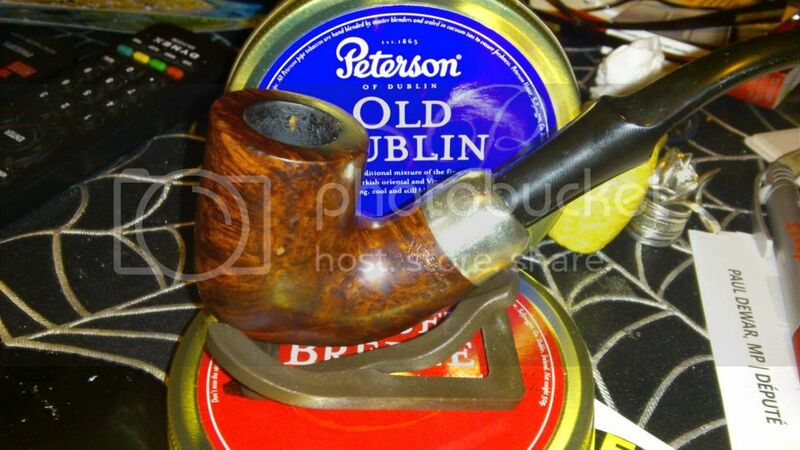 I wish I had a good shot of my favourite Peterson. 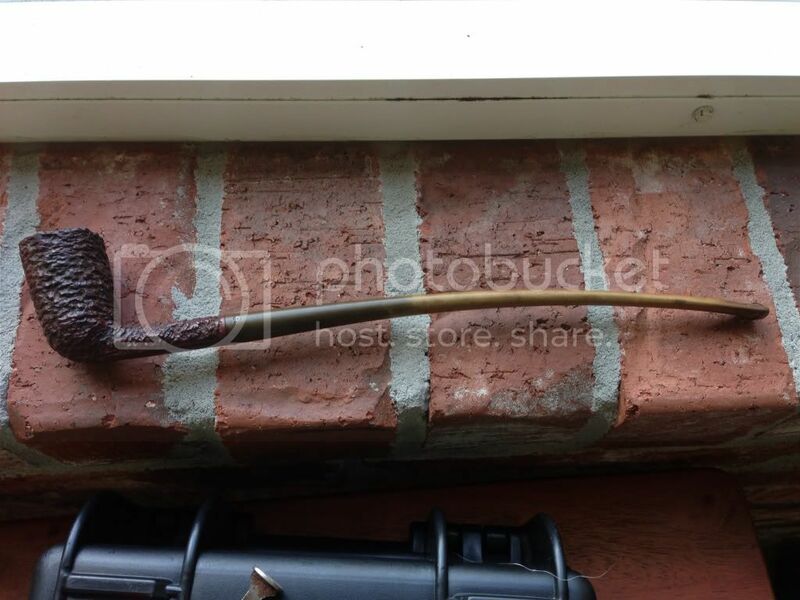 It was the first pipe I bought - a Peterson house pipe with a solid black blast. 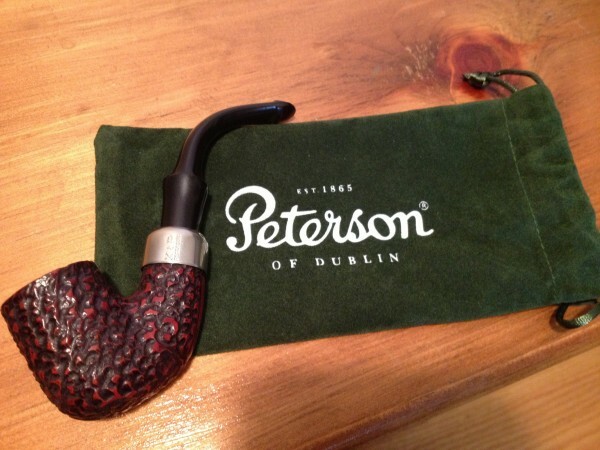 I bought it in Dublin at the Peterson store and, man, I love that pipe. 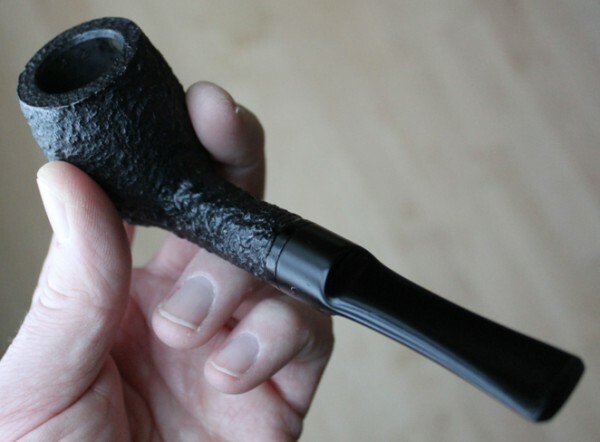 While I have seen Pete house pipes on this side of the Atlantic, I have yet to stumble upon one with a black blast. Welp, that settles it. 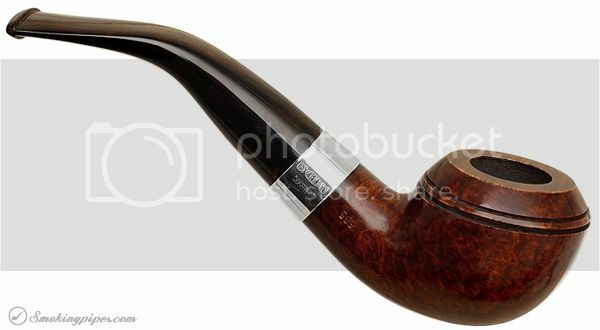 My next pipe will be a Peterson. Nice collection Foggy, you must have some Irish in the gene pool! well,I see it worked,sort of. I cant figure out how to put more than one pic in per post. Can't figure out why they're upside down - doesn't show like that in photobucket. 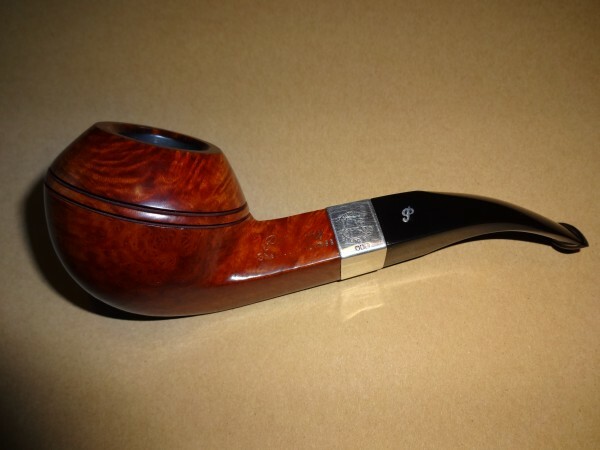 Pete Churchwarden, approx 20 years old.